Support is a concept that is often misunderstood. Some people think of support as an admission of weakness. 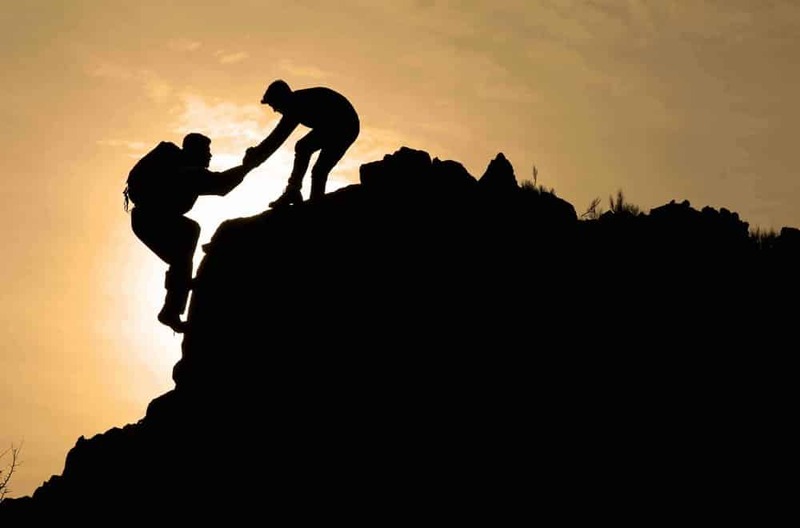 They believe that if they reach out to another and ask for guidance, assistance, reinforcement, coaching, mentoring, or tutoring that they are admitting that they are insufficient in some way. Perhaps the most blatant example of this is the man who can’t ask for directions. He is lost, unable to figure out which direction to pursue, and yet his stubbornness keeps him driving around in circles. He feels that asking directions, even from a total stranger is an indictment of his complete inability. In reality, support is a statement of an intact ego. When you reach out for support, in any capacity, you are in fact saying, I am confident that I am sufficient therefore, I can ask for your assistance. It is only the person who feels okay within him/herself who can reach out to another and get assistance.